RICH BUTTERY FLAVOR. HARD SHELL PROTECTS FLAVORFUL MEAT. 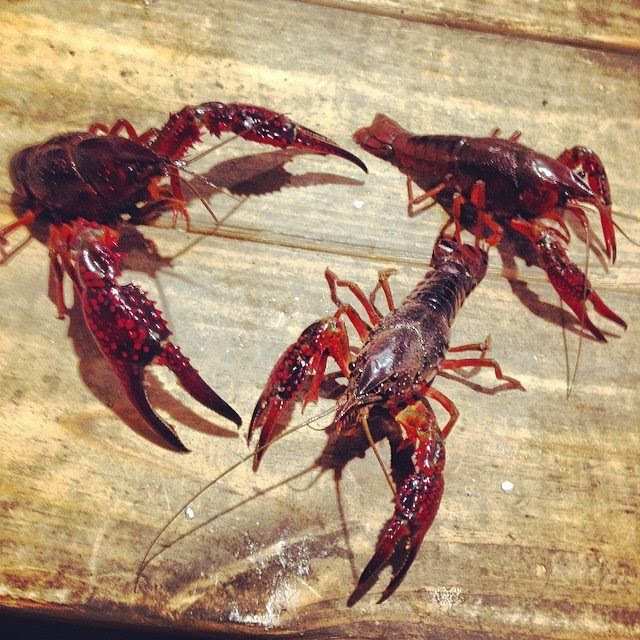 As prehistoric and intimidating as they may look, “mudbugs” are easy to cook. Rich flavor is packed into their little bodies, the only ingredients required are a little spice and butter. 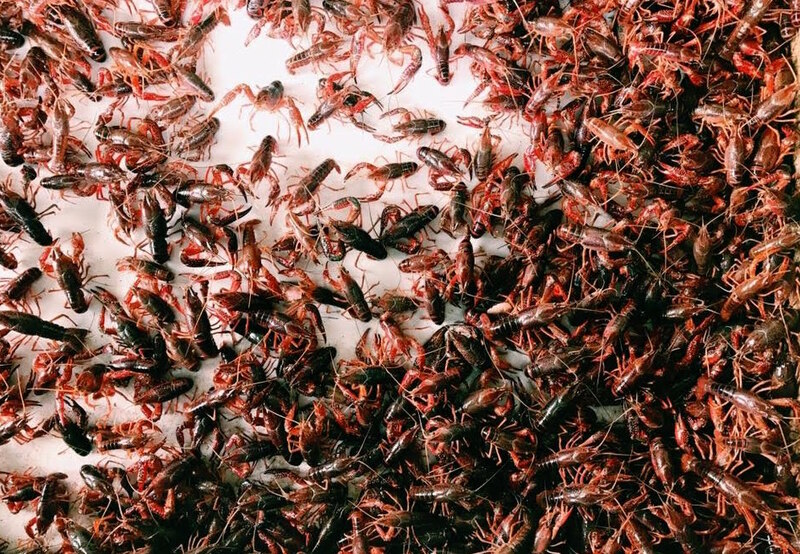 You’re gonna get messy eating crawdads, picking off their shells and slurping the meat out. Our crawfish are grown by Sterling Davenport in Roper, NC. They live in shallow ponds and feed on grasses covering the bottom. 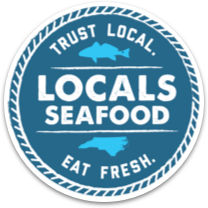 We sell crawfish live and require our Chapel Hill and Morrisville customers to reserve their order ahead of time. 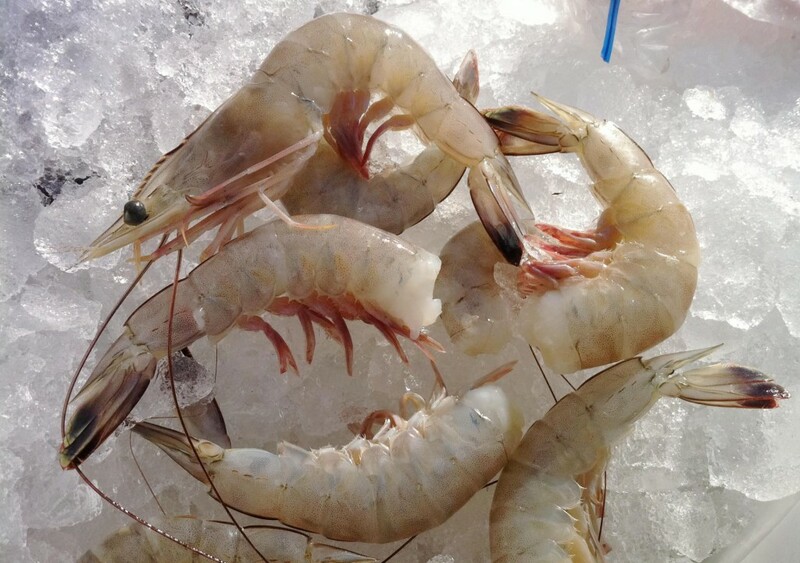 We recommend you store your live crawfish in the fridge or in a cooler with a thin layer of ice on the bottom. If storing in a cooler, leave the lid cracked to allow oxygen to flow. Do not submerge them in ice or water. 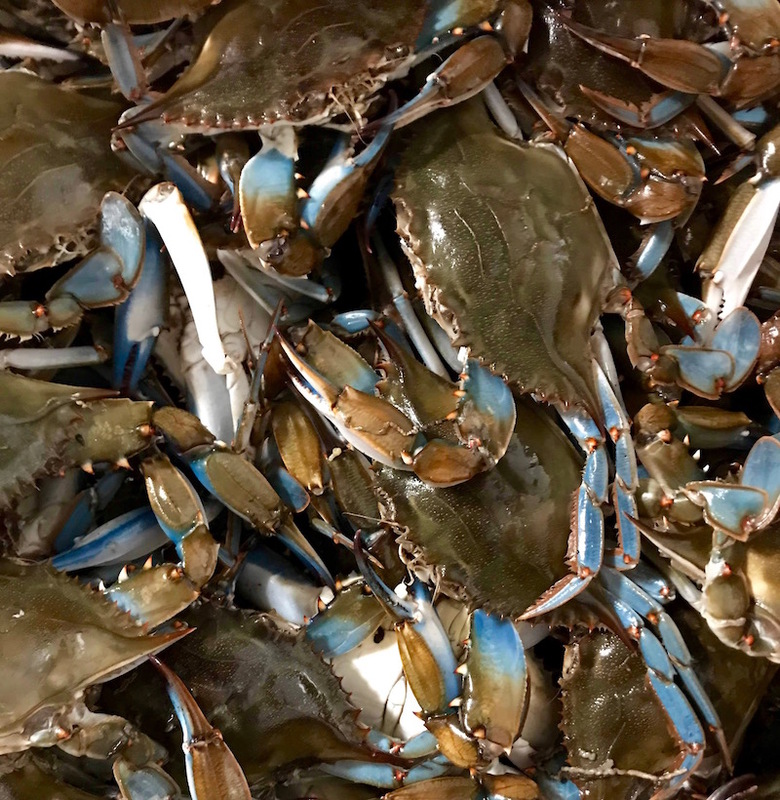 When you’re ready to cook them, put them in a large mesh basket and rinse them with fresh water – salt water will kill them. 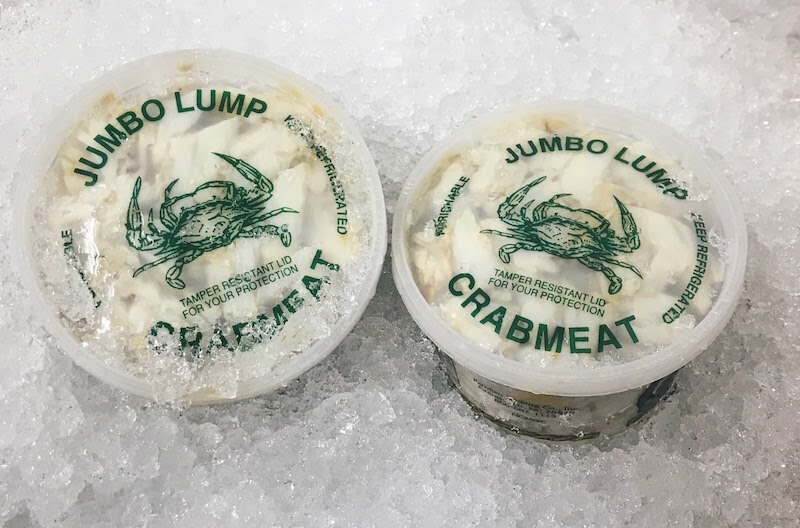 We recommend a serving size of 2 to 4 pounds of whole crawfish per person. Our crawfish farmer Sterling recommends the following seasoning mixture for a boil: salt, cayenne pepper, black pepper, garlic powder, chili powder.